"Engaging and beguiling from the beginning to the surprise ending"
Leonard Vole stands accused of murdering a rich widow who has bequeathed him a substantial amount of money. The stakes are high - a shocking witness testimony, impassioned outbursts from the dock and a young mans fight to escape the hangman's noose. You must shut out from your minds everything except what will take place in this court. 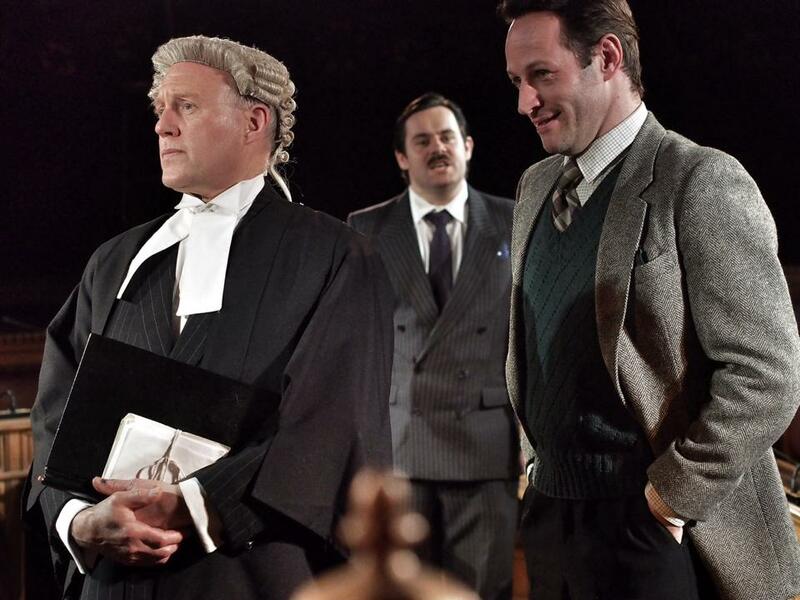 Marking the 125th anniversary of her birth Agatha Christie's most celebrated Courtroom drama Witness for the Prosecution returned to the stage in a thrilling, new and memorable way. Audiences were asked to consider the outcome of a murder trial at two sensational landmarks - York Guildhall and Leeds Civic Hall Council Chambers - for a unique, in-the-round courtroom theatre experience like no other. A gripping courtroom spectacle that was not to be missed.